The perfect 36 hour getaway for guys or anyone looking for a mini break. Even when you only have a short time to enjoy, this itinerary will help you make the most of an overnight stay in Fernie! Lunch: Fill up on arrival with a 'Mr Fernie' at Big Bang Bagels - it's packed with just what you need to start your stay off right! Spend the afternoon Mountain Biking the local trails, easily accessed from town. Didn't bring you bike? No problem, the gear shops in downtown Fernie will get you set up with a rental. Not sure where to ride? Book a guide with Fernie Bike Guides. After 4pm, discounted rates apply at Fernie Golf Club. 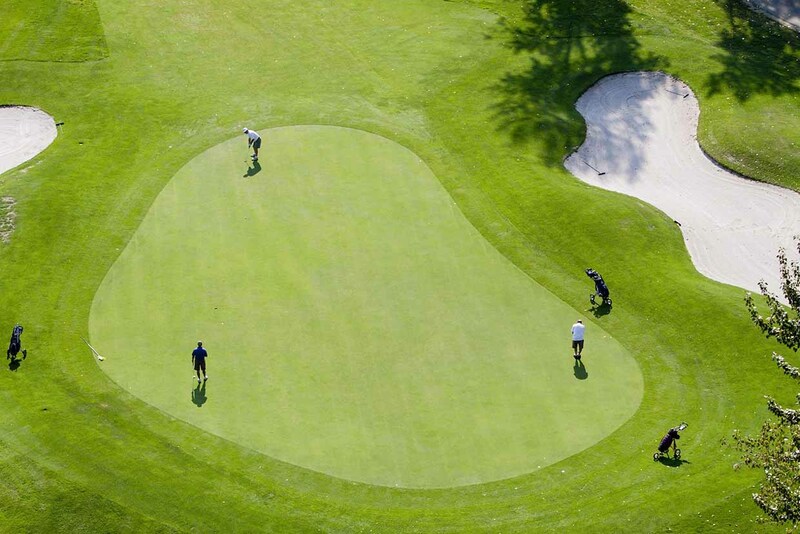 Ranked as one of BC's top 25 courses, the spectacular views and pristine fairways will keep any golfer happy, and there's plenty of challenges with water in play on all but 3 holes. Clubs & carts are available for rent and the proshop also offers lessons with PGA professionals. Dinner: Hit The Clubhouse patio for burgers and beers, or try Yamagoya for some of the best sushi in Canada. The full authentic Japanese menu includes Tempura, Teriyaki and Sashimi plus a full bar with Sake and BC wines & Beers. Reservations are not accepted so plan time to enjoy a drink in the bar first - it's worth the wait! Groups of 8 or more can book the private dining room. After dark, check out Fernie's lively nightlife. Jam nights at The Brickhouse and Kodiak Lounge, pool or team trivia at the The Pub and Fernie Hotel, DJs and live bands at The Royal and The Northern - it's all here! Plan a trip around the Wapiti Music Festival in August, or check out a free Wednesday Night Outdoor Concert in July and August. You'll love our scene! 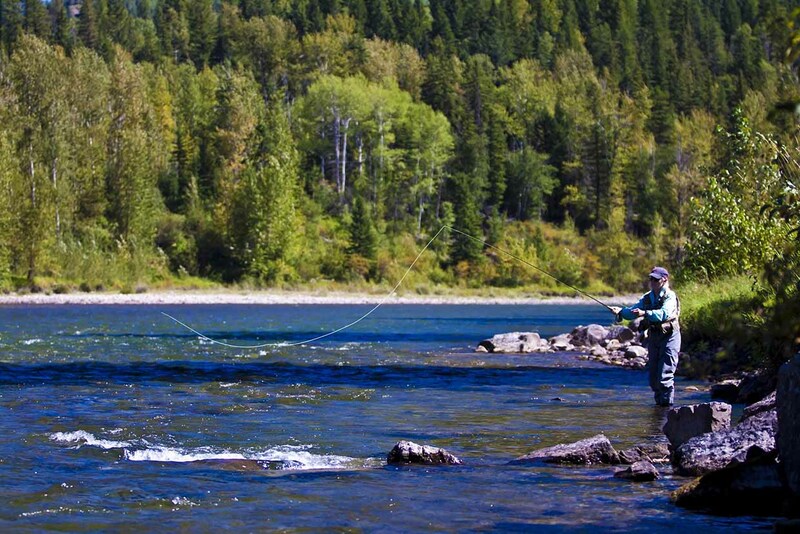 Fernie is renowned for amazing fly fishing. 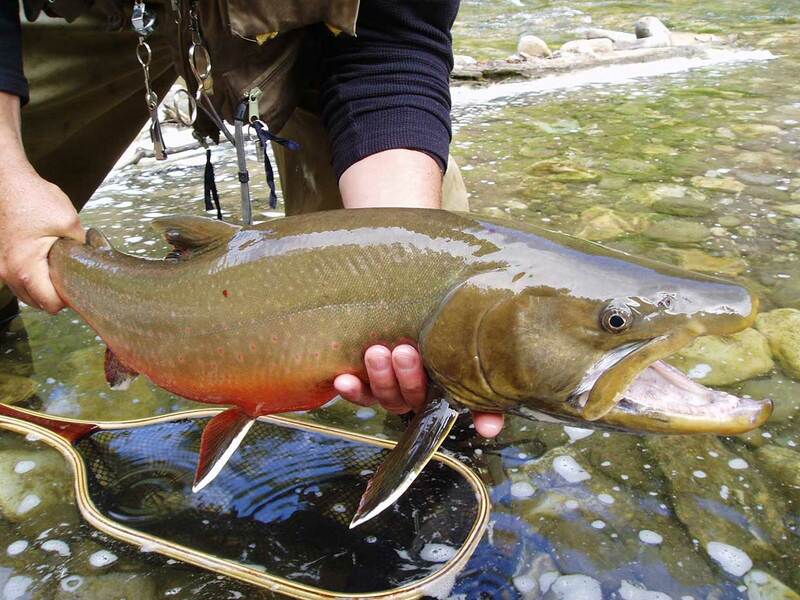 The Elk River runs right through town and is teeming with monster Bull Trout and pure strain Westslope Cutthroat Trout. Book a day with a guide to float or walk and wade. 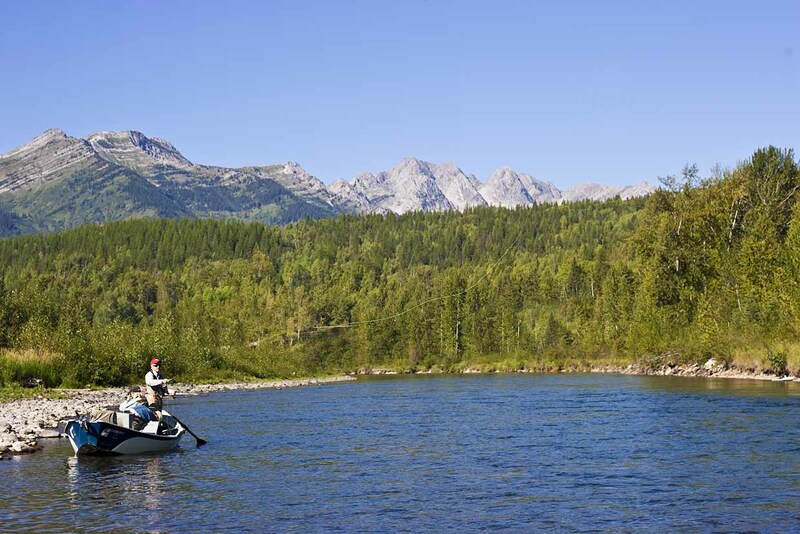 Trips are also offered to the pristine Bull River nearby or on local lakes and streams. Everything you need is right here in Fernie, just throw on your sunglasses and jump in the boat. Lunch is provided and outfitters also offer lessons to novices hoping to improve or learn the skill of fly fishing. Relax after your day on the river with a steam or soak at the Fernie Aquatic Centre before hitting the road for home. Bonus feature: Have an hour to spare? Try the Disc Golf Course at James White Park or head to Fernie Brewing Company to sample a paddle of their newest beers. Accommodation: There's so much to choose from in Fernie! Visit our Accommodation pages to find the perfect spot for you and your budget, including everything from budget motels to luxury hotels, expansive condos and spectacular mountain homes located in town, on mountain and inbetween! The Fernie Golf and Country Club is one of the first attractions to open each summer- usually by mid-May, and stays open until the end of October. Dry Fly Fishing Season is open from June 15. The Elk River is closed for fishing in the late spring. 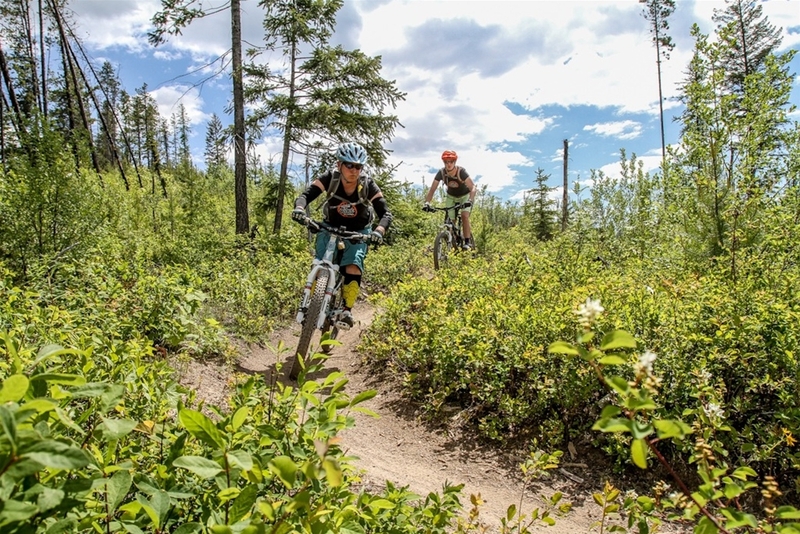 Fernie has over 50 marked mountain bike trails in 5 designated areas, plus 37 more lift-accessed trails at Fernie Alpine Resort. 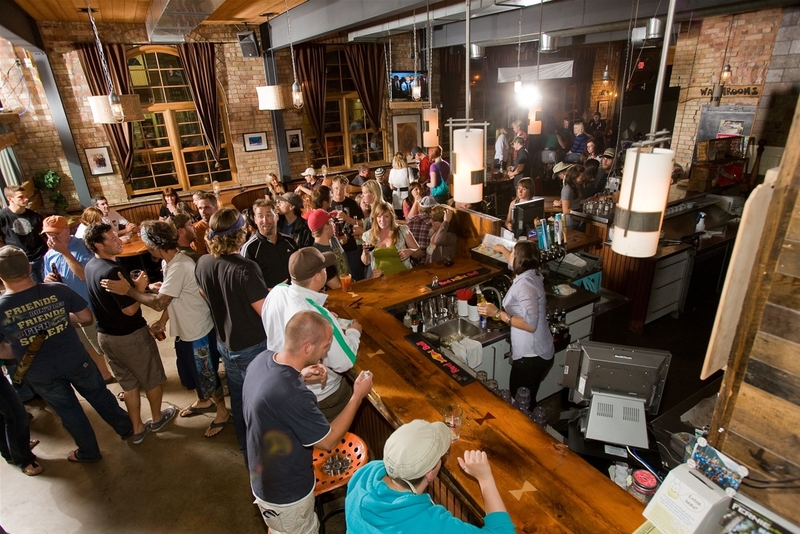 Nightlife in Fernie ranges from laid back and relaxed on weekdays, to lively and eclectic on weekends. Bands and DJs visit from all over North America and the local music scene makes for some great Jam nights. There's great events to check out all season long, from golf tournaments and mountain bike races to the Classic Car Show in August and the Demolition Derby in September. Fernie offers every kind of accommodation, from clean & friendly budget motels, to luxury urban condos and spacious mountain homes for groups.